Do you ever ask yourself how you can achieve brighter, clearer skin? Or wonder how to maintain your previous laser procedures, chemical peels, or injectible results? It’s simple … Facials! At Charmed Medispa, you will suddenly realize what a facial should be! Ever feel cheated after your facial? Ever leave a spa after a facial and regret that you spent your hard earned money? We promise you will have the best facial experience ever! We deliver an experience that you will not forget … you will want it to last forever! Our facials are unique, and definitely not ‘cookie cutter’. Shae Ryan has the highest skill set in Delaware when it comes to delivering the quality results you deserve — and should always expect. Facials are great treatments to maintain your skin and slow down its aging! All of our facials will give your skin a radiant glow and will help with anti-aging, acne, and any ongoing skin conditions. In addition, if you are just looking to relax and rejuvenate, a custom facial is a therapeutic treat! The skin care lines available for purchase are used during your customized treatment. Rest assured that your results will be carried from your treatment to home. 1How often can I get a facial? Facials are recommended monthly for preventative maintenance, and can be performed every four or six weeks as a corrective treatment. 2How do I know which facial is right for me? 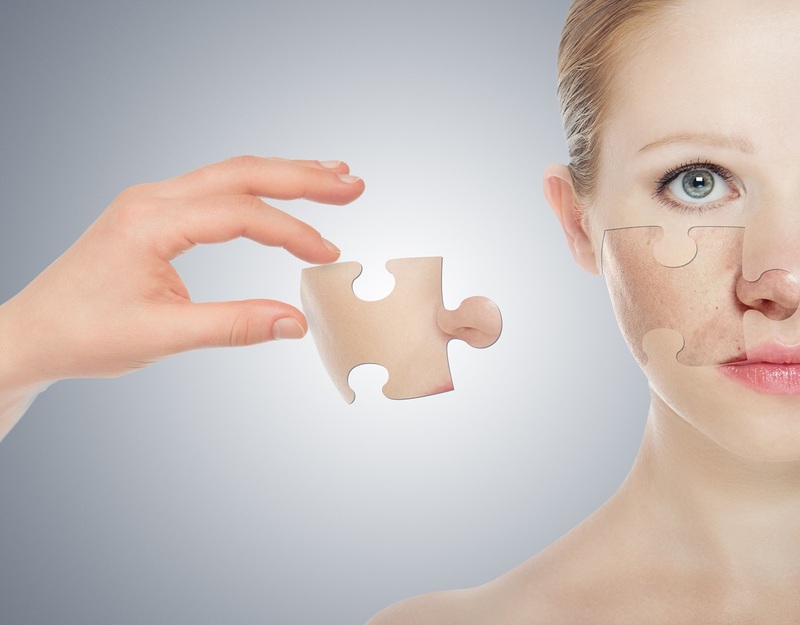 TIP» Our skin changes seasonally, and no two faces are the same! Therefore, Shae will do a thorough evaluation of your skin and customize a facial specifically to your needs. Let the expert decide … your job is to relax, unwind and be pampered!